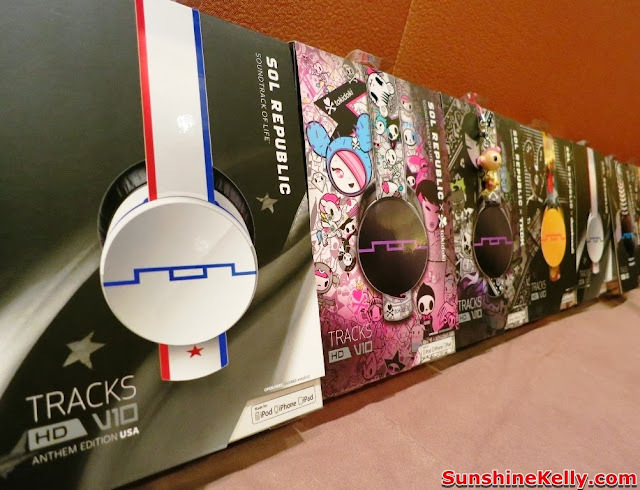 V-Moda & Sol Republic entire line of ground breaking new headphones are now available at major retailers across Malaysia. 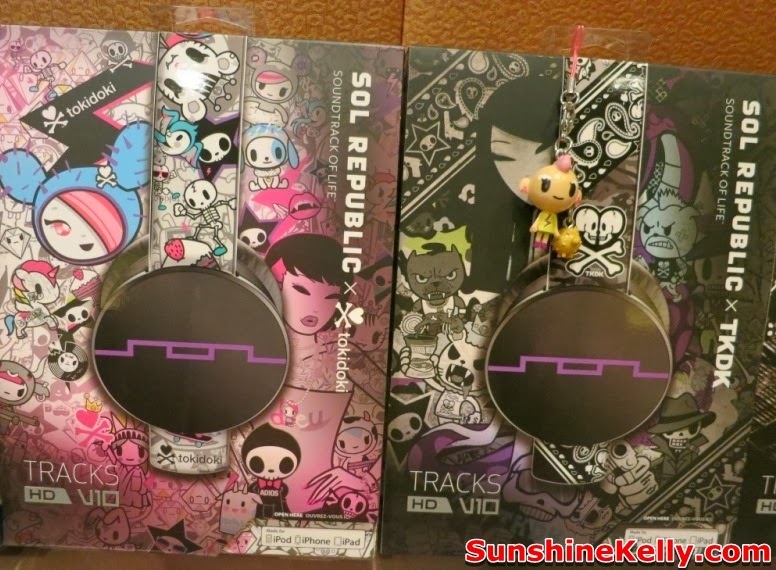 Both were launched last month in Sheraton Imperial Hotel, Kuala Lumpur. V-Moda Unveiled its Crossfade M-100 Metal, customizable, over-ear headphones. While Sol Republic on-ear and in-ear headphones deliver dramatically enhanced audio, incredible style and nearly indestructible design at affordable prices. 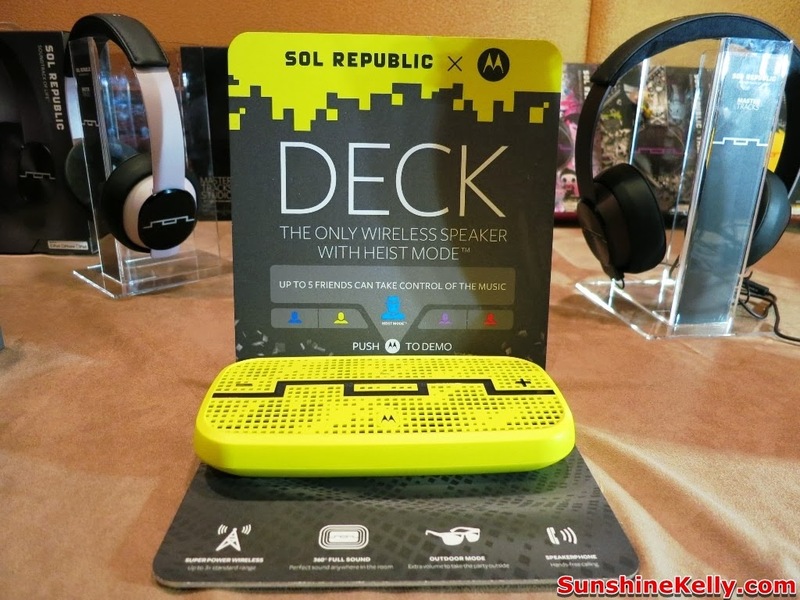 Featuring a groundbreaking modular design, SOL REPUBLIC headphones deliver a uniquely superior sound signature, with a fashion-forward look and the convenience of a remote and mic for today’s music lover. • Tracks HD uses advanced V10 HD Sound Engine that offers even deeper lows, crisp vocals, clearer highs, and is available in Black, Red and White, purple and blue. • Tracks will be retailing at RM470.00, Tracks HD will be retailing at RM620.00, Tracks deadmau5 will be retailing at RM700.00, and Tracks Ultra will be retailing at RM850.00. 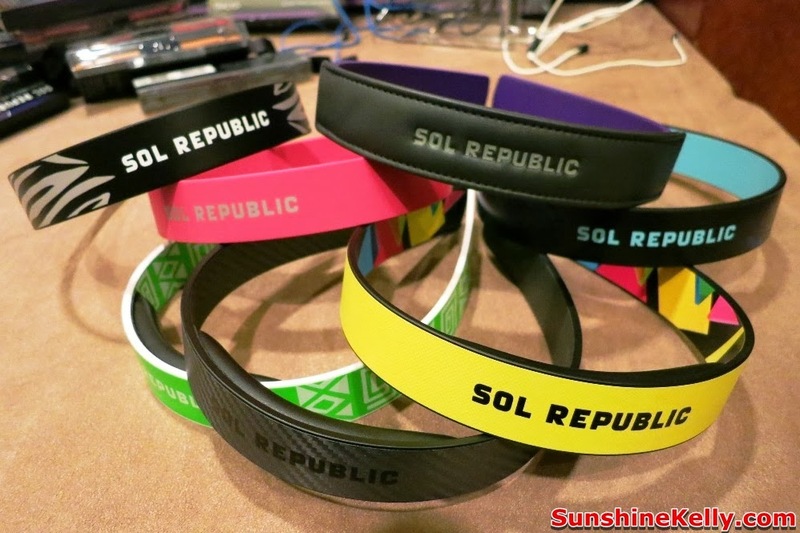 Is there any retail shop for sol republic in malaysia n singapore?